Faye Watts is one of the founding partners at FUSE and specialises in tax planning and consultancy for businesses and individuals, as well as having extensive property knowledge. Though she has experience working across a broad spectrum of industries she particularly enjoys working with clients in the creative sector and collaborates with an interesting mix of actors, musicians, media junkies and fashionistas. Faye is passionate about making tax advice and accountancy guidance more transparent and easy to understand and combines a professional and commercial, yet down to earth approach with knowledge and expertise to ensure her clients get the best advice and feel fully supported in their financial challenges. As a strategic business adviser, Faye focuses on offering practical solutions and effective planning structures to help business leaders make the right commercial decisions for their business to grow. Steve is a Chartered Certified Accountant and has been working with a wide range of interesting clients for more than 20 years. After qualifying in 1995, he joined an independent family firm where he worked his way to the position of Partner. He then went on to become a Partner at top London firm SRLV before joining Faye to establish FUSE in 2010. Though Steve manages a varied portfolio of clients, he specialises in providing professional services for both owner-managed businesses and larger private-equity backed companies. As well as having a strong tax knowledge, he has particular knowledge in advising on property matters, and has also helped a number of businesses negotiate tricky sales and purchases. A hallmark of Steve’s is that he will take the time to thoroughly understand each client’s requirements to ensure his advice is always as useful and relevant as possible. In his spare time, Steve is a keen cyclist and enjoys raising money for charities by competing in events like the Etape du Tour and other cycling sportifs. Steve loves a challenge, whether it’s physical and professional, and gives nothing less than 100% to everything he does. Sam joined FUSE in 2013, after completing an Engineering Degree. 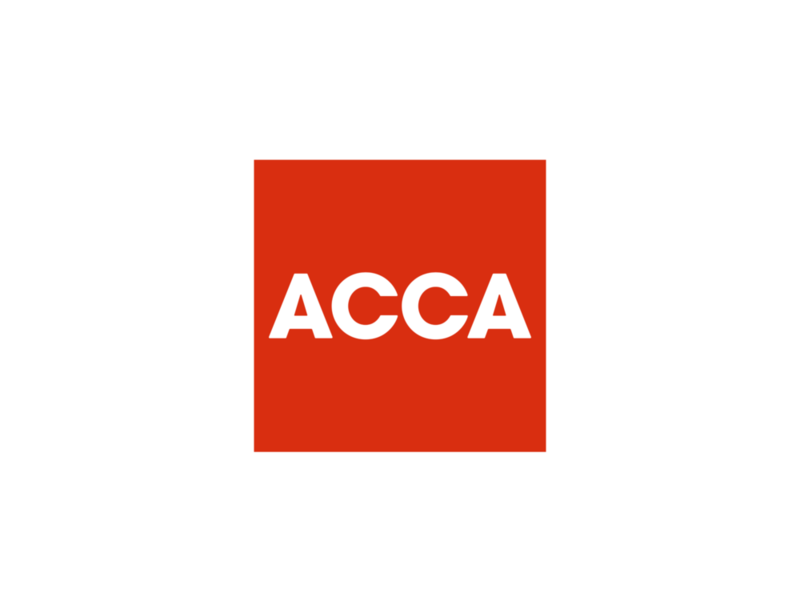 Sam moved to London to take up accountancy as his chosen profession, and qualified as an ACCA member in 2016. Sam manages our accounting procedures and works closely with clients to ensure they comply with all the relevant regulations and deadlines. He specialises in property matters and has extensive knowledge of cloud based accounting software. Outside of FUSE, Sam is a keen sports enthusiast with a real passion for hockey, so if you need an extra man for your team, he’s your guy. Laura joined the tax team in Summer 2017 and is a qualified tax adviser. She loves a challenge and doesn’t find anything too taxing. She works closely with Faye to fulfill FUSE’s tax compliance and advisory solutions. Do reach out to Laura with your tax questions . Matt joined the team at FUSE in April 2016 as a trainee accountant, after graduation from Newcastle University where he studied chemistry. He is part way through his ACCA qualifications, with just a few exams left. Matt is actively changing the way for cloud accounting and provides training and support with implementing software in a way that best suits your business. With the upcoming Making Tax Digital (MTD), he is the man to speak to. Matt is an avid cyclist and part of the FUSE Dynamic Duo team with Steve. Sep joined FUSE in December 2014 as part of the accounts team and also runs our in-house payroll solutions. She is an essential part of the team and is working towards her ACCA qualification. She is the office feeder and will always be there to provide the goodies! Jamie joined the team in July 2017 as a client manager in the accounts team. He is a qualified accountant with many years of experience and an eye for detail. Jamie is a bit of a music man and in his spare time you may even find him holding the microphone so do join him for a Singh-song. Kat is our administrator and takes care of our client relations. She is responsible for our on-boarding process and she is usually the first person you speak to when you call and she’ll be the one to welcome you with a frothy coffee or G&T. Sophia joined FUSE as a part-time member of the team in 2012 and is a qualified Chartered Accountant, having trained at KPMG. She specialises in year-end and management accounting, and is an excellent problem solver. Sophia enjoys being a mum to two young children and successfully juggles both her professional and parenting roles. Claudia looks after the Company Secretarial statutory compliance for FUSE and joined the team on a part-time basis in 2018. Claudia can usually be found on the dance floor and is the Salsa queen of FUSE. Rochelle joined the team in 2018 and is responsible for the website, marketing and social media. She also helped with the launch and management of our workshops and webinars.